PSB Speakers today introduced four new CustomSound speakers designed for high performance home theater custom installations. 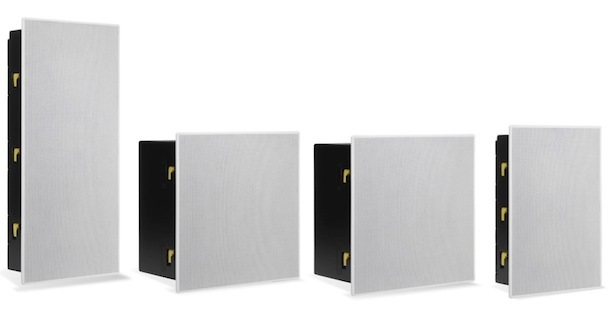 Two new in-wall (W-LCR, W-LCR 2) and two in-ceiling (C-LCR, C-SUR) models offer the same natural sound that PSB is known for along combined with high quality construction and remarkable ease of installation. All four CustomSound models feature premium materials such as Clay/Ceramic-filled, Polypropylene cone woofers with rubber surround, 1” Titanium dome tweeters with Ferrofluid cooling, Sealed MDF backboxes, frameless magnetic grilles, and gold-plated spring-loaded binding posts. Pre-construction brackets are available to order. 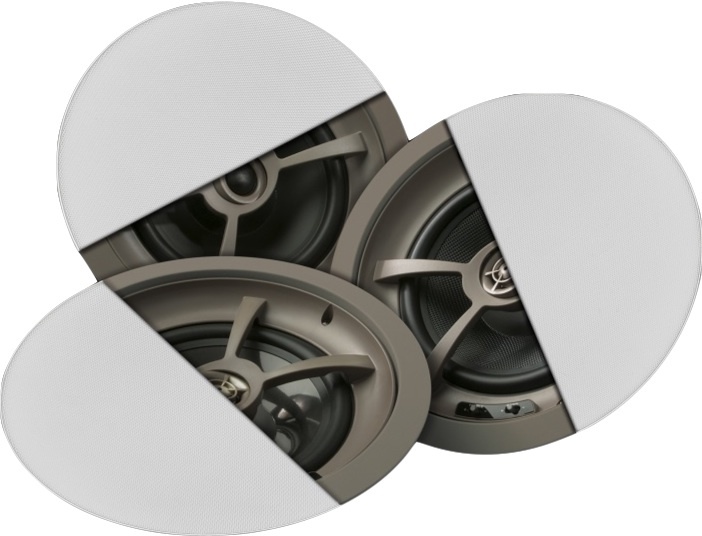 W-LCR ($799) – an In-Wall, 2-Way design features two 5-1/4″ Woofers combined with PSB’s renowned 1″ Titanium Dome Tweeter to provide a natural sound that is perfect for stereo music or as a left, center or right speaker in home theater applications. 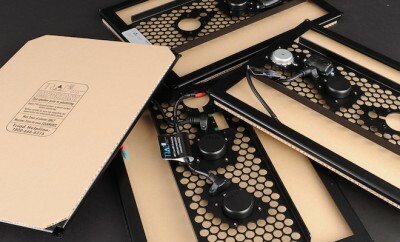 These can also be used as surround speakers for 5.1 and 7.1 systems. 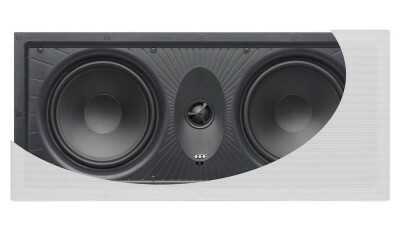 W-LCR 2 ($999)- an In-Wall, 3-Way design adds a 4″ Midrange driver in addition to the two 5 ¼” Woofers providing enhanced output capability and lower distortion, especially at high SPLs. The Midrange and Tweeter are mounted together on a rotatable sub-baffle to provide perfect dispersion characteristics whether mounted vertically or horizontally. 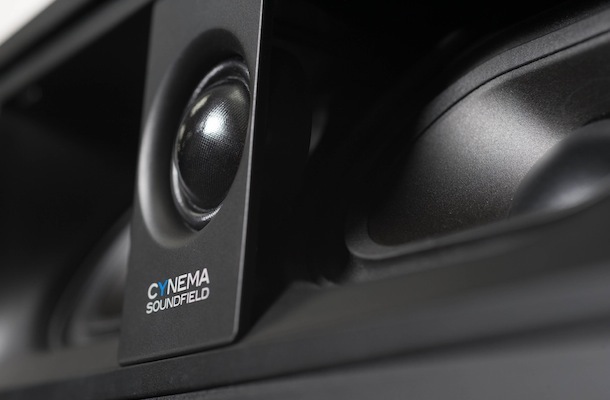 This makes the W-LCR 2 perfect for use as a Center speaker in a home theater or for ultra-high performance stereo presentations in larger rooms. 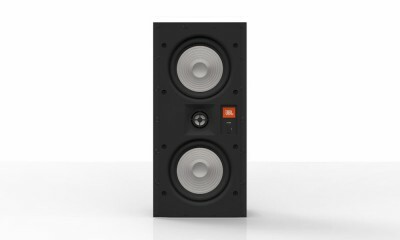 C-LCR ($799) – In-Ceiling design uses the same driver complement as the W-LCR but due to the additional depth offered by ceiling mounting provides a useful increase in sensitivity and bass extension. The C-LCR offers an optimal solution for installations where wall mounting is not desired or practical (masonry walls for example). The driver angle has been carefully calculated for optimal dispersion characteristics and special damping material is used to prevent early reflections from the baffle, which could compromise stereo imaging and voice articulation. C-SUR ($799) – the diffuse dispersion characteristics of the CustomSound C-SUR In-Ceiling dual mode speaker is perfect for side and back surround channels in a multi-channel home theater. Another interesting application is in long narrow spaces like corridors and hallways where one C-SUR can take the place of two or more In-Ceiling speakers while offering superior sonic performance with fewer amplifier channels and easier installation. 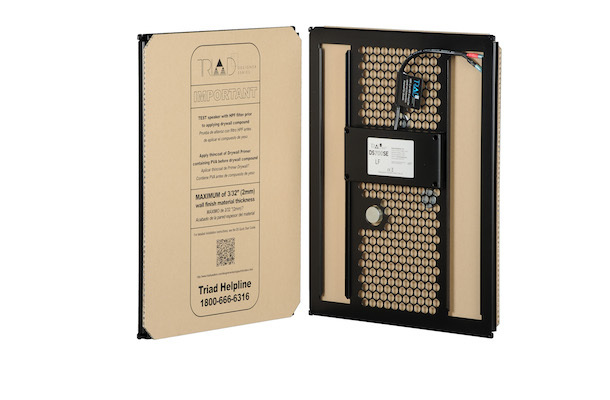 Unlike other In-Wall and In-Ceiling speakers whose performance is compromised by the very structures into which they are installed; PSB includes a superbly engineered enclosure that ensures the acoustic integrity of the design in every installation. Like all PSB Speakers, final voicing is performed by Paul Barton at Canada’s famed National Research Council. PSB’s research has revealed how listener preferences can be integrated into a wide range of speaker designs for many different applications, yet all featuring consistent sound quality that is natural and lifelike.